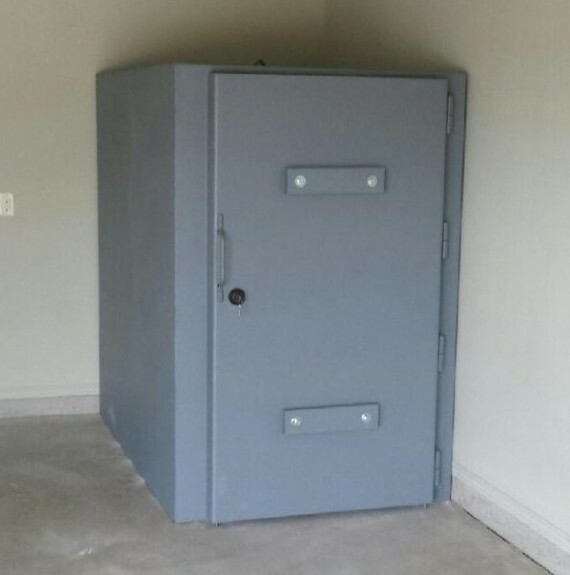 A Safe Room is a great option. 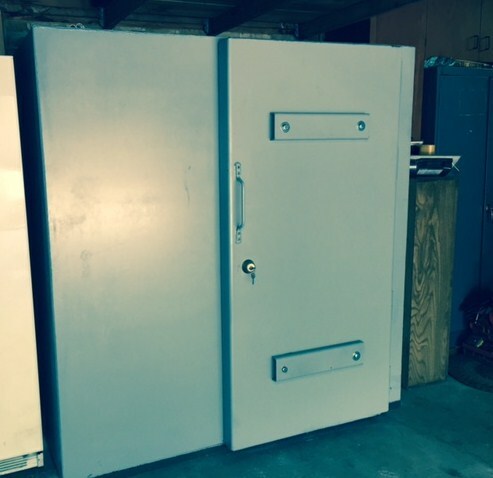 Your Safe Steel Room is custom built for your needs. 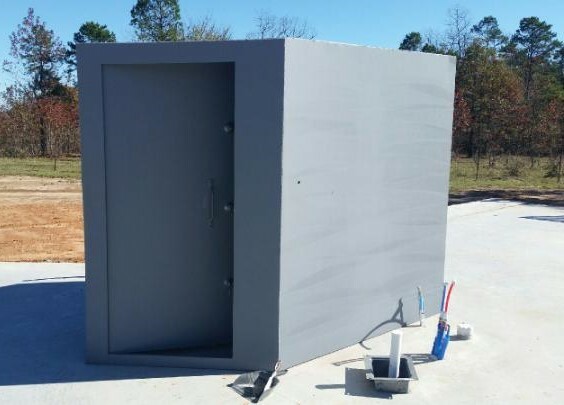 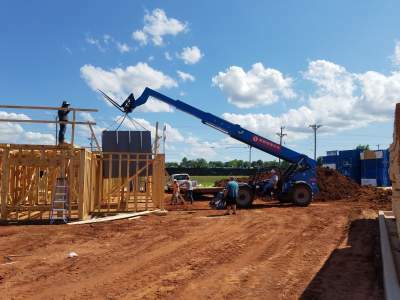 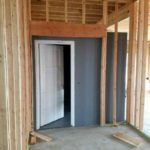 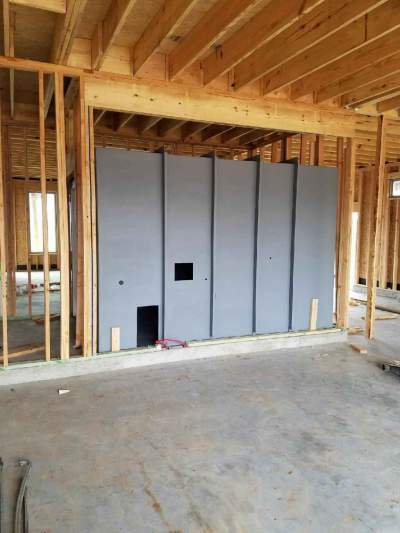 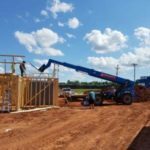 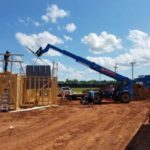 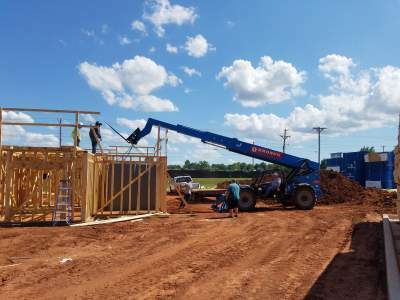 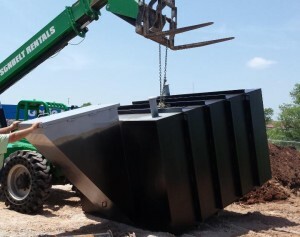 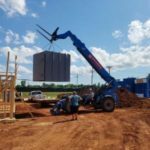 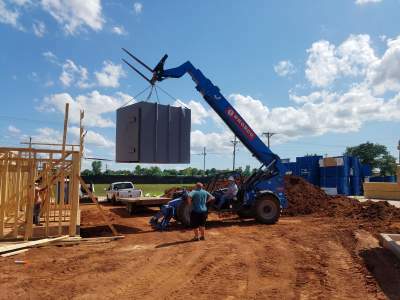 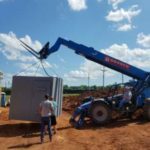 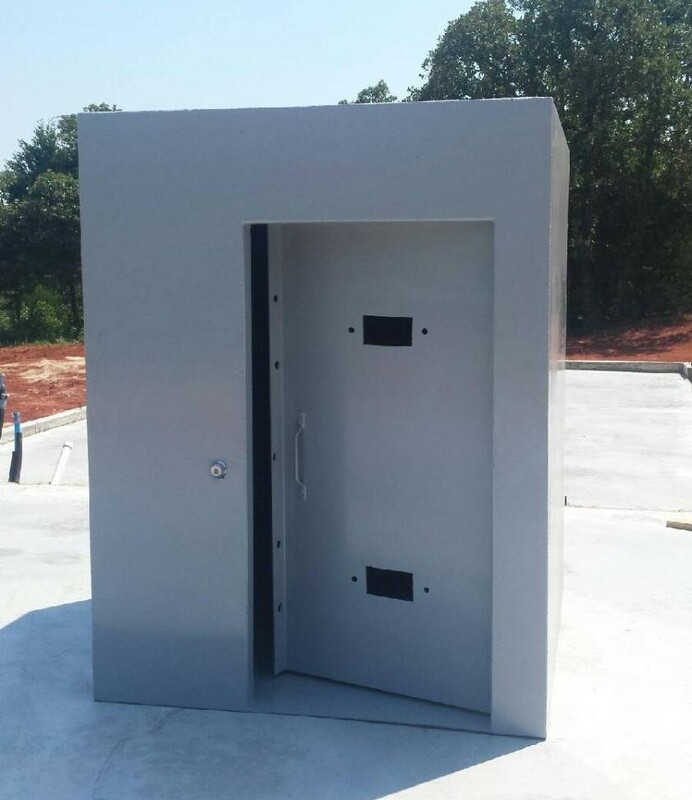 Each Safe Room is designed to protect against an EF5 Tornado and they meet and exceed FEMA standards. 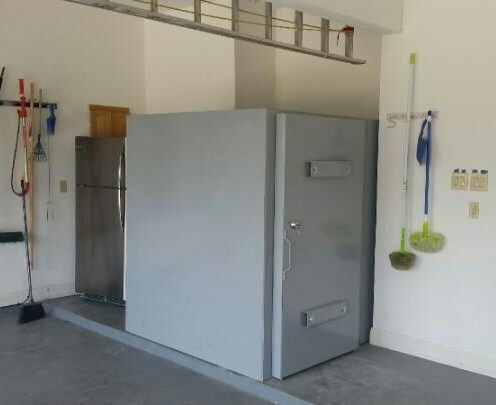 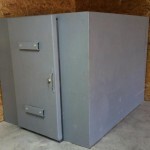 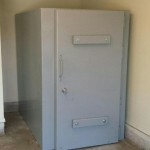 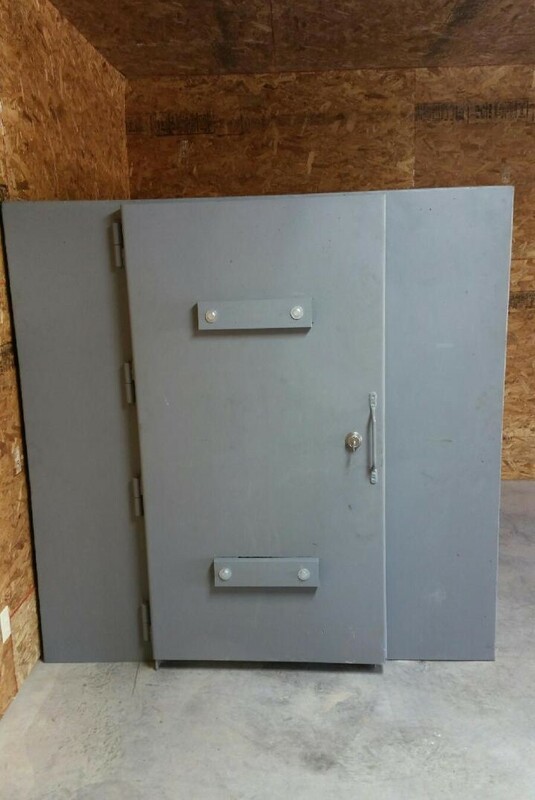 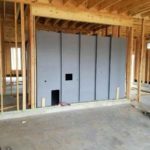 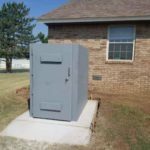 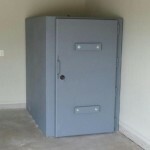 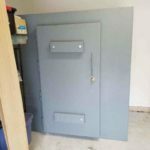 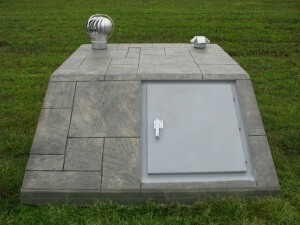 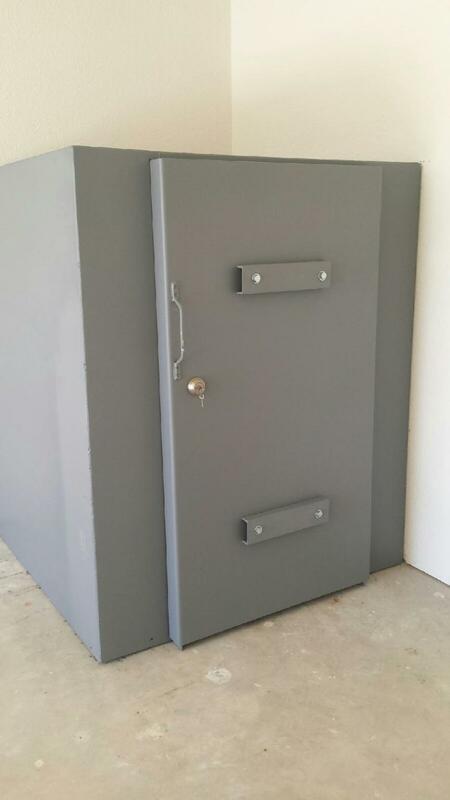 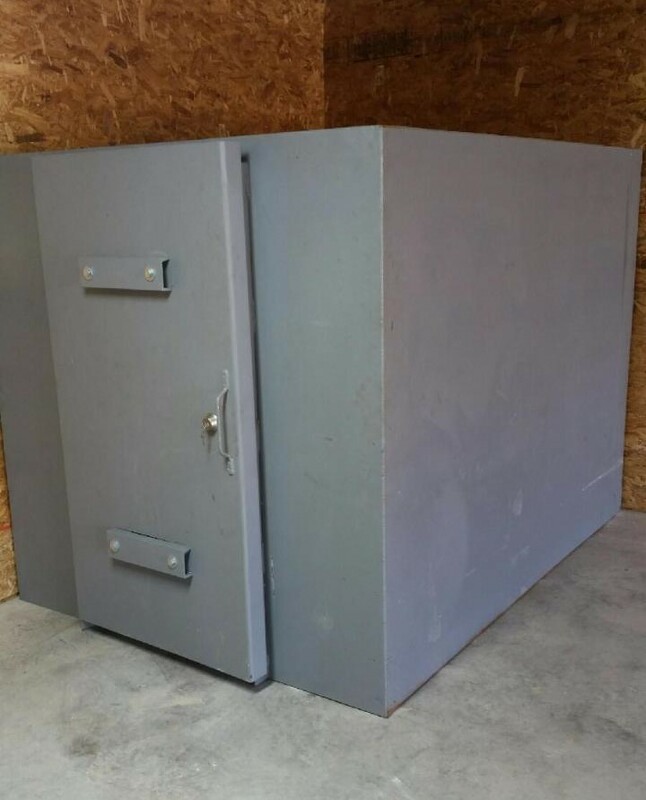 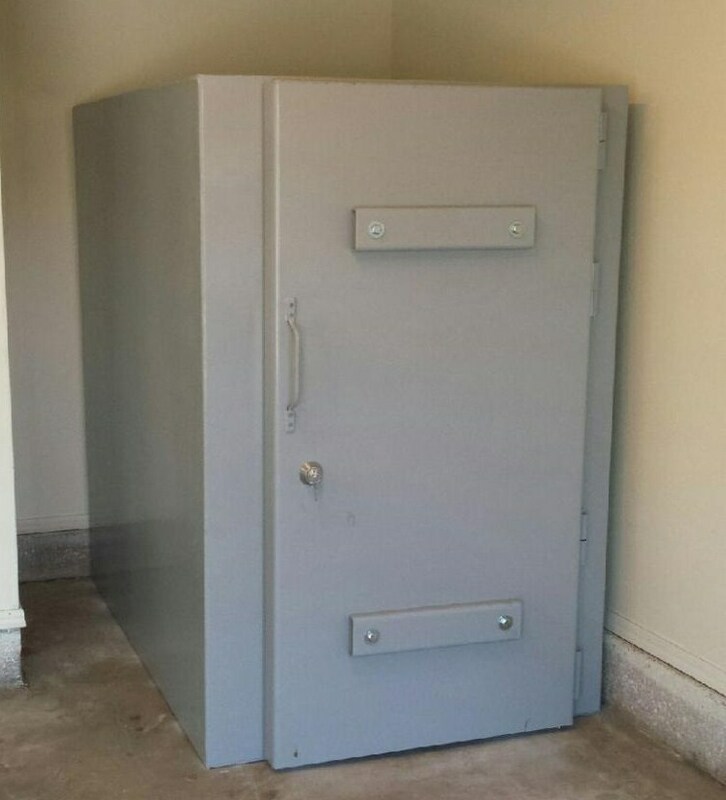 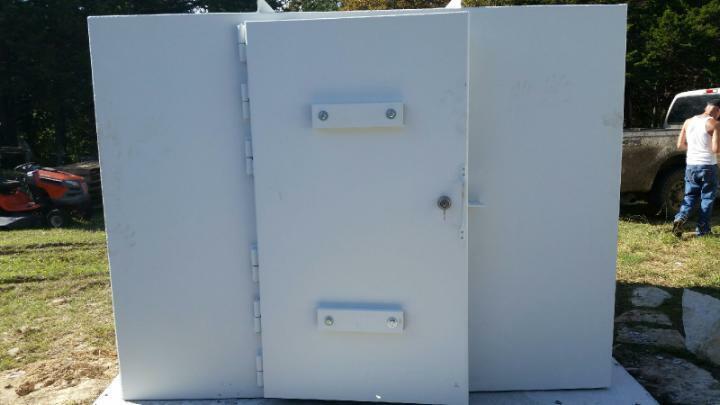 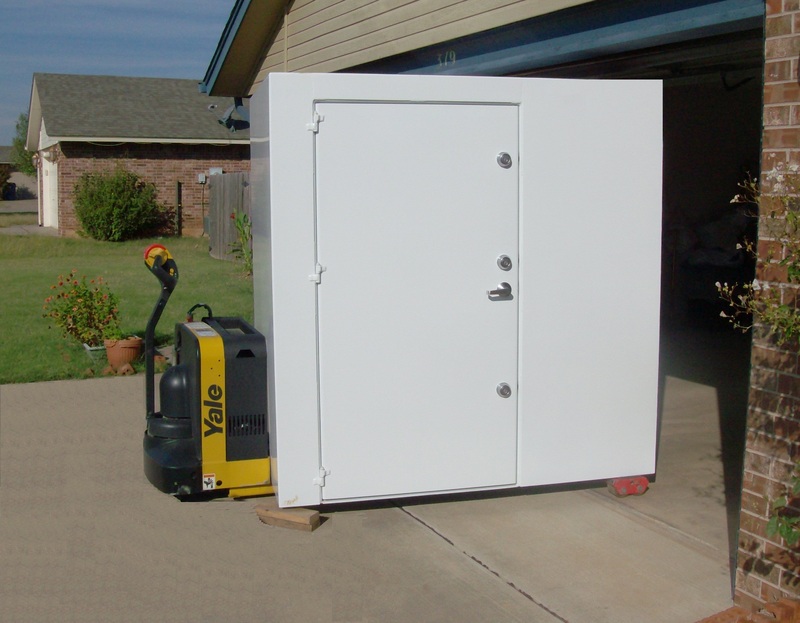 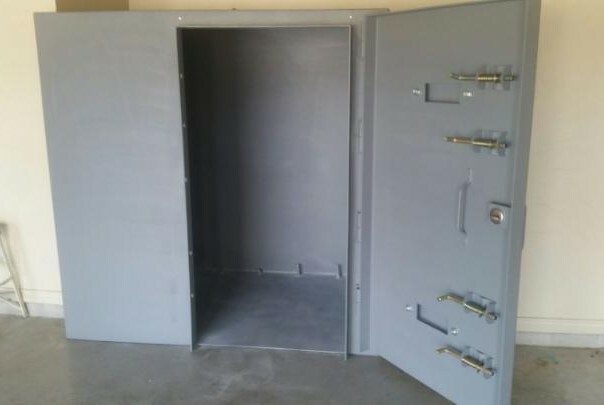 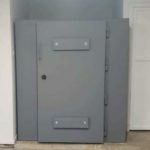 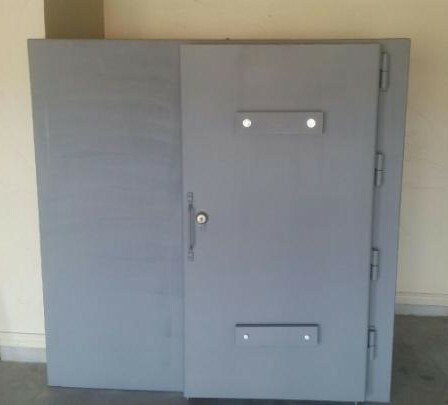 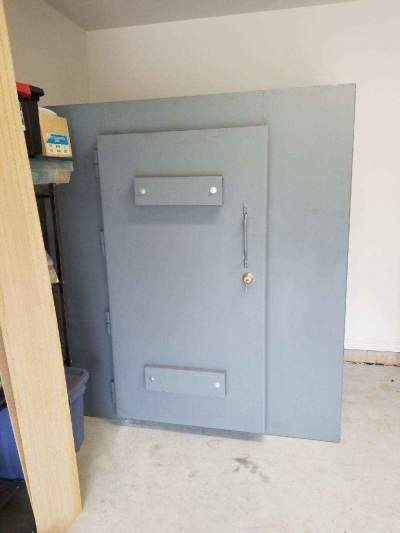 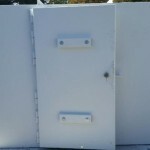 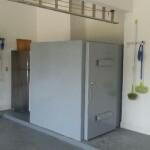 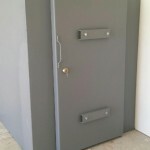 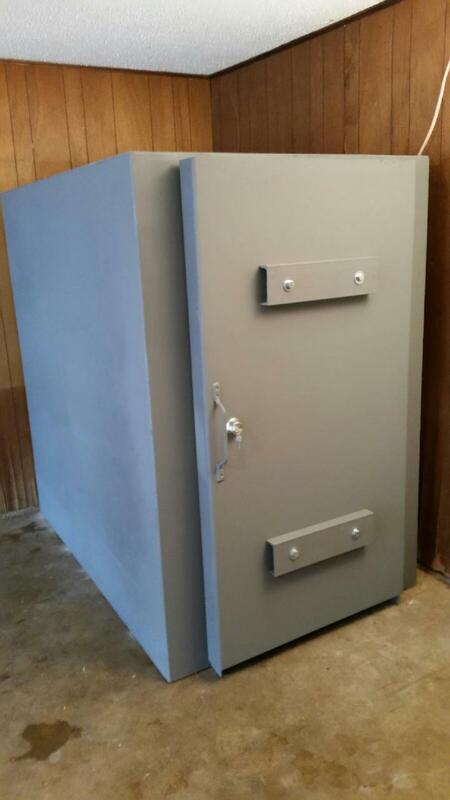 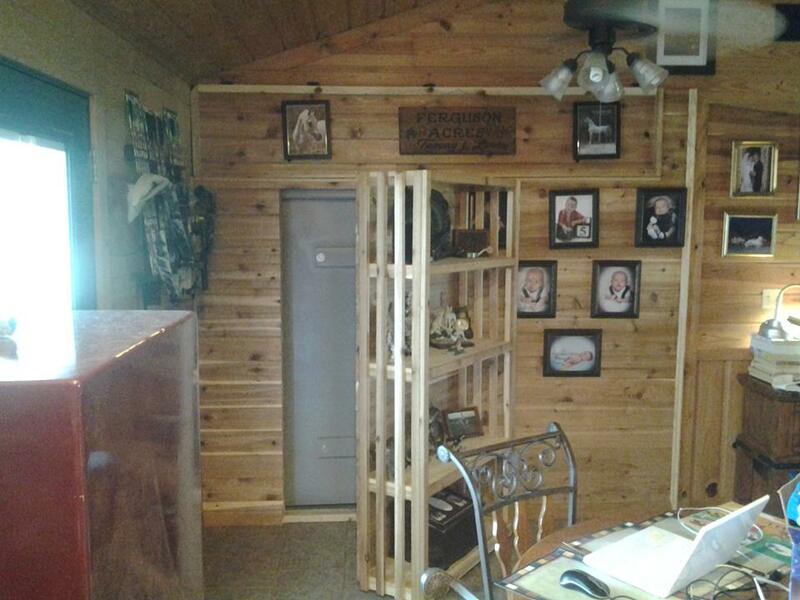 Your Steel Safe Room can be installed as a separate exterior room. 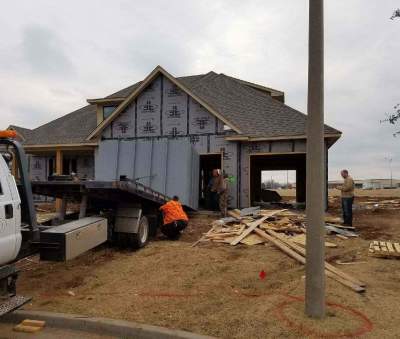 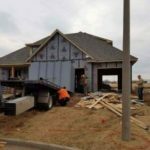 Part of an existing home garage. 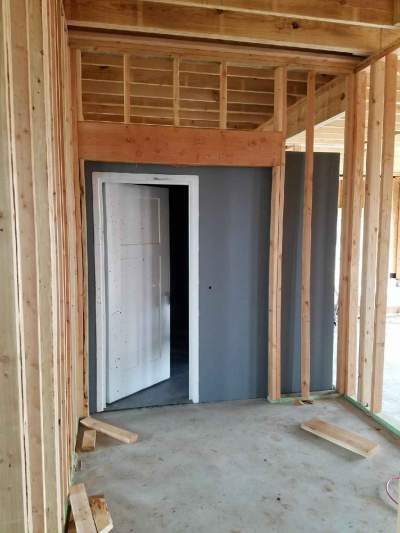 Or any room of a pre-manufactured home’s interior. 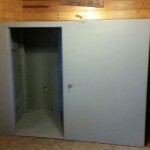 If you would like something custom in mind. 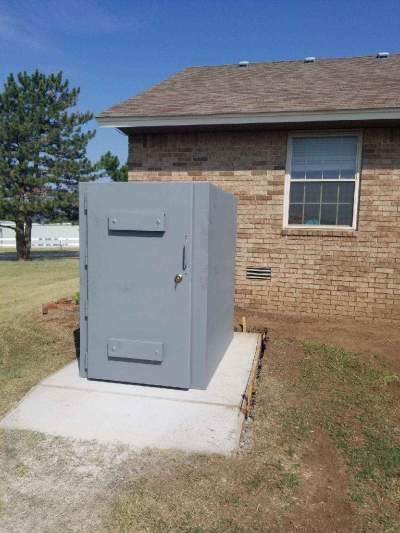 We will help you with your plans. 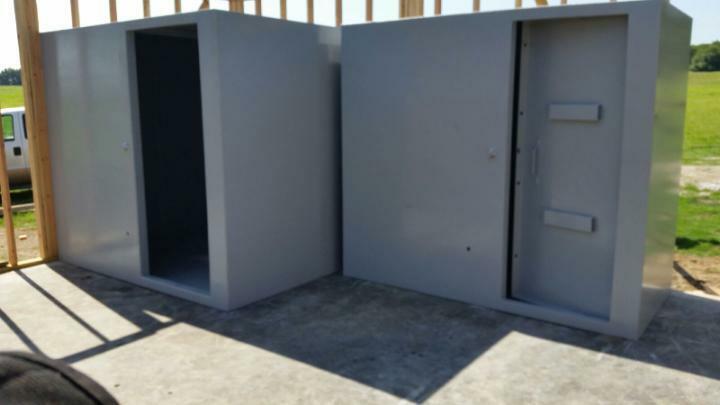 They have been tested at Texas Tech. 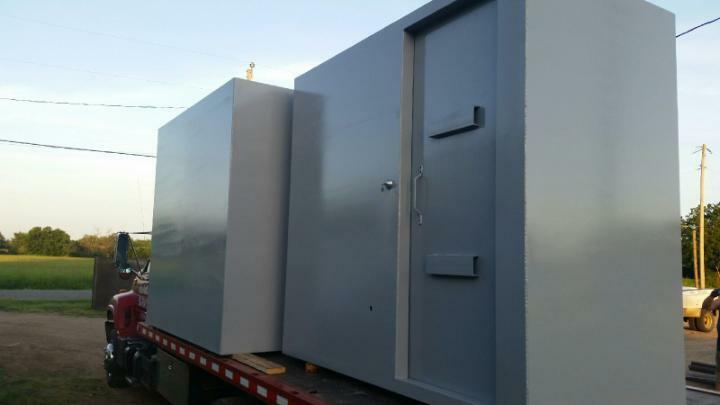 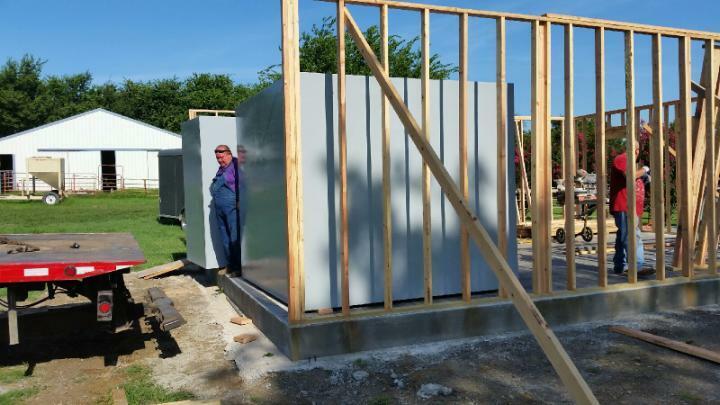 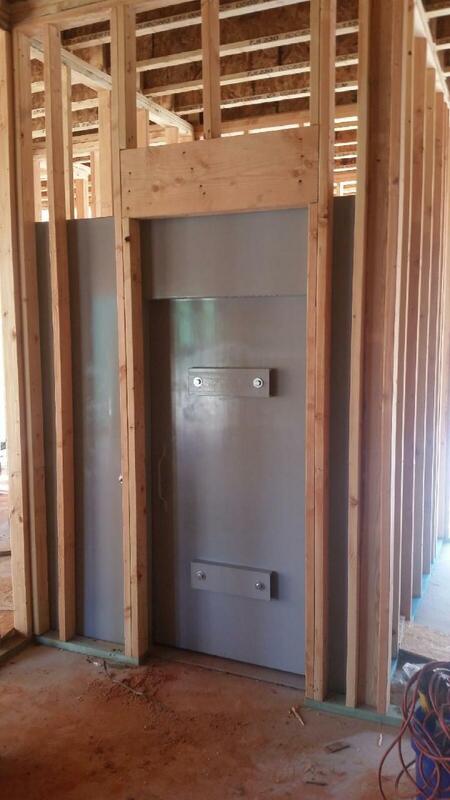 The Steel Safe Rooms have passed FEMA certifications and they will withstand impacts of an EF-5 Tornado. 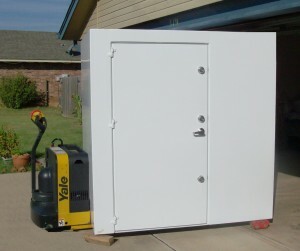 On installation day your Safe Room is delivered completely assembled. 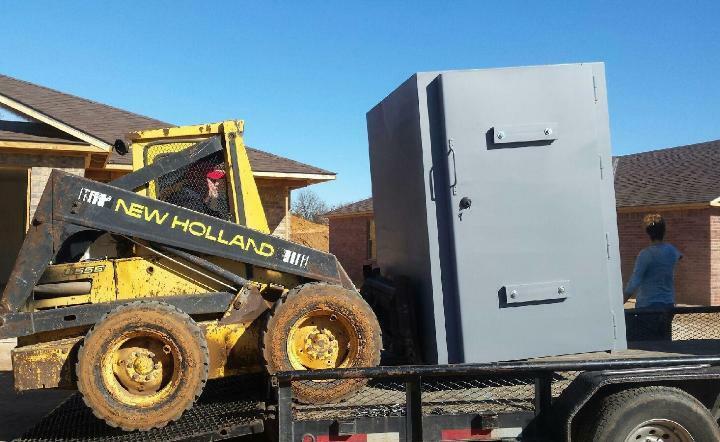 The installers will unload the Safe Room. 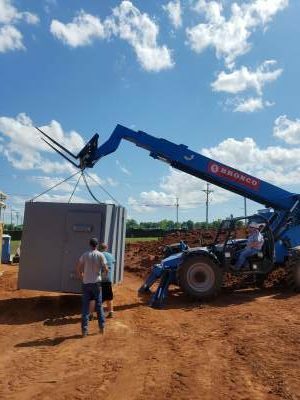 We put it to where you want it to go. 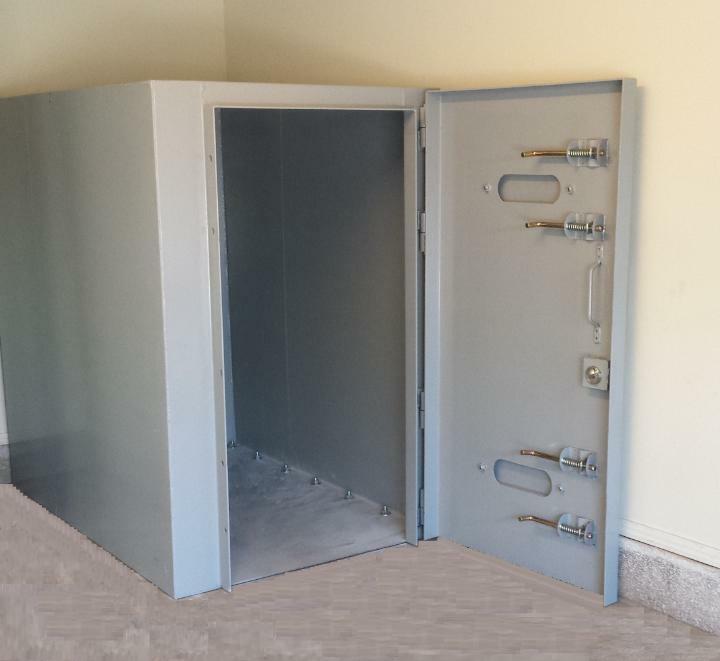 Our Safe Rooms come with a Steel Floor. 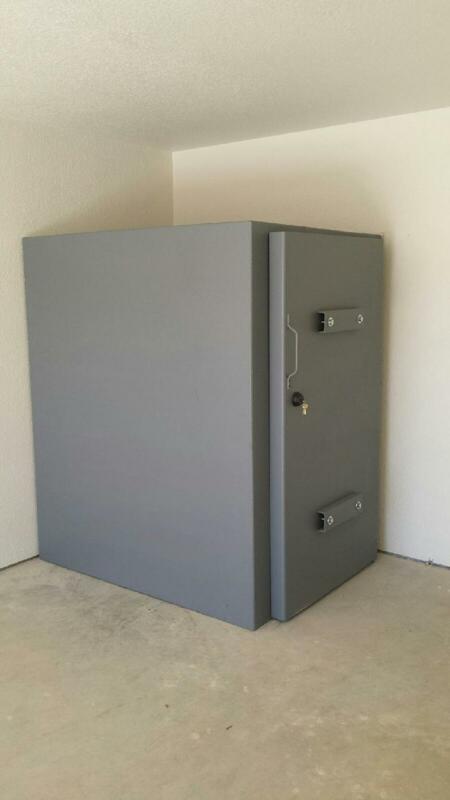 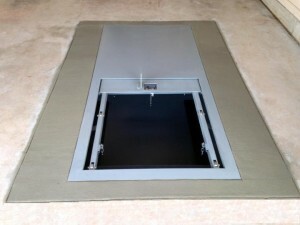 We anchor your safe room to the floor this will give it a more secure hold. 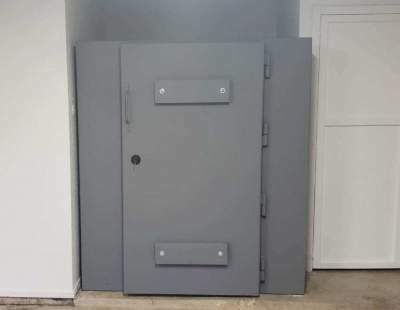 Most all other Safe Rooms do not have a floor. 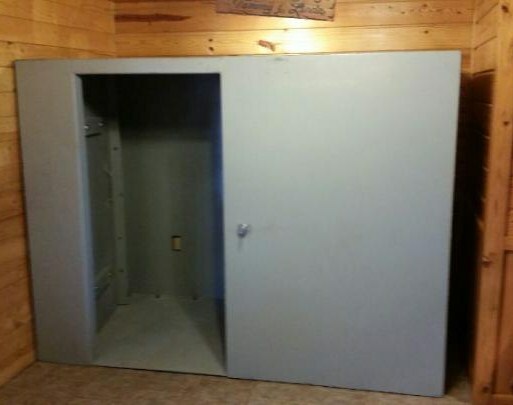 The floor for other Safe Rooms is what you set the Safe Room on. 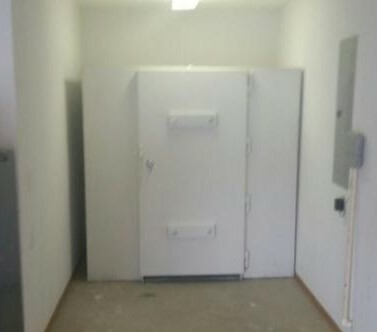 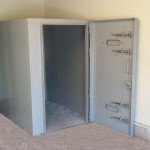 The installation time for our Safe Rooms are usually about 30 to 45 minutes. 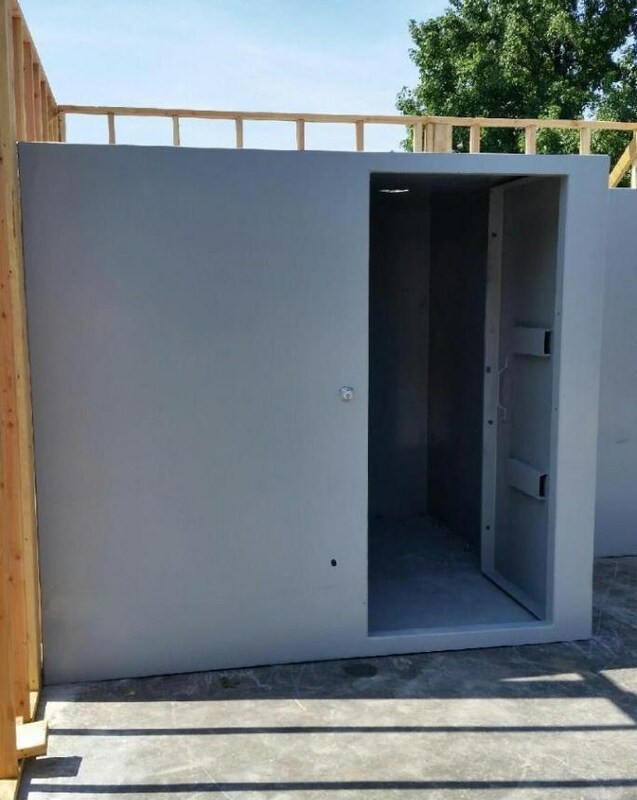 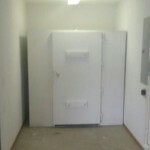 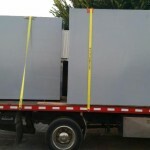 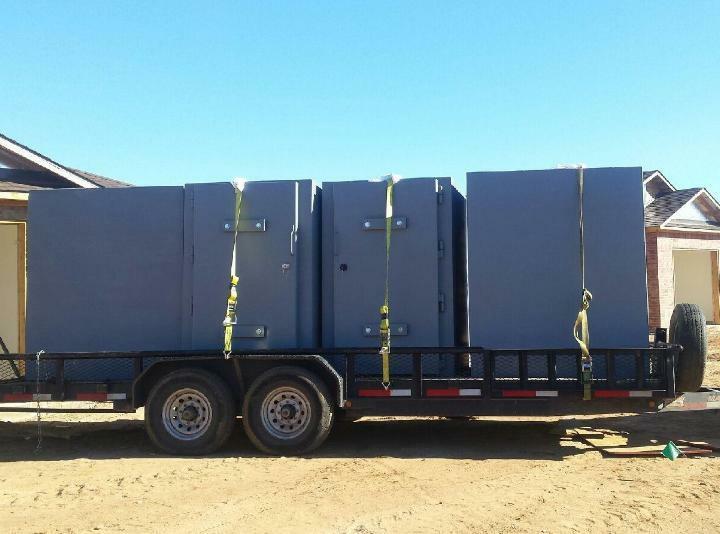 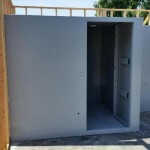 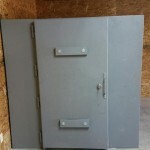 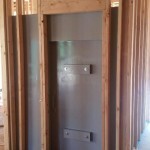 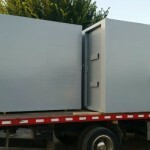 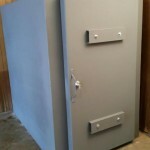 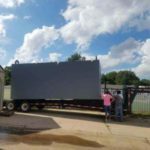 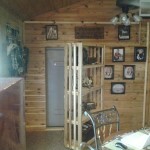 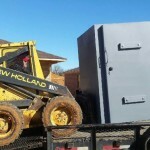 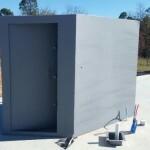 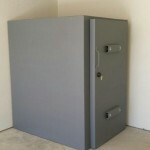 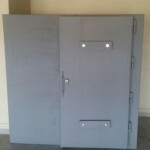 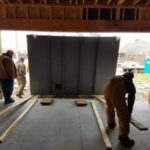 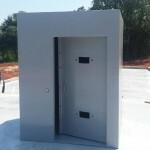 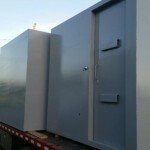 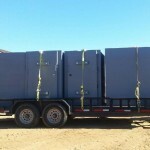 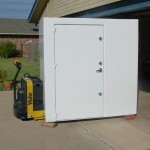 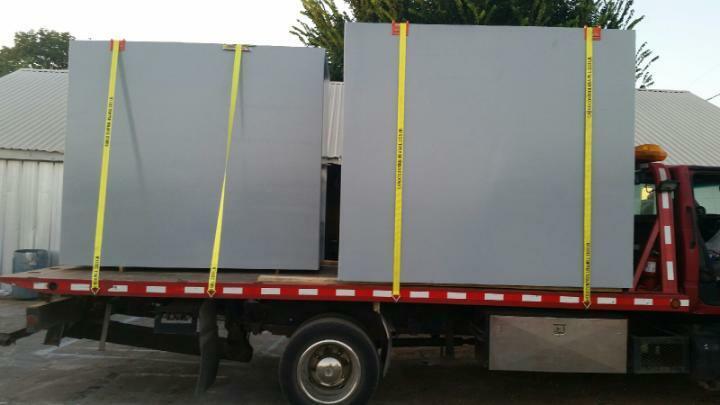 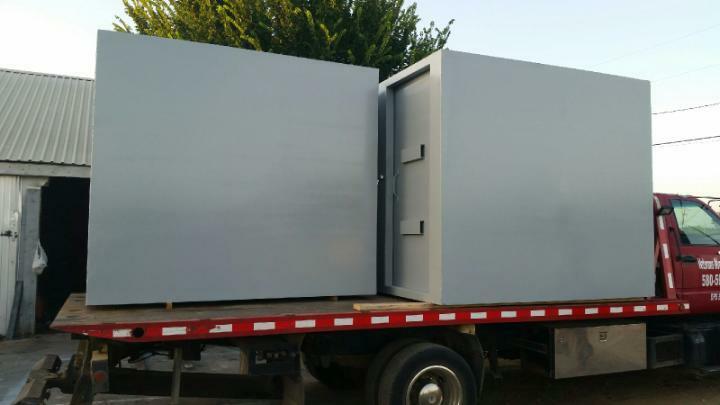 At Safe Room’s US we specialize in Steel Safe Rooms. 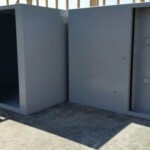 All of our Tornado Shelters have passed the Texas Tech Impact Test. 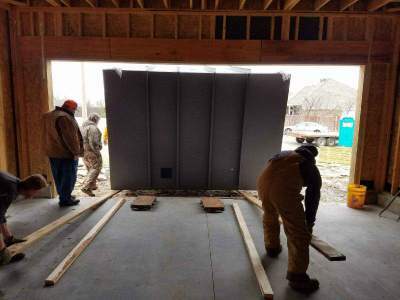 They withstand flying debris from the deadliest of twisters, an EF5. 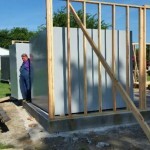 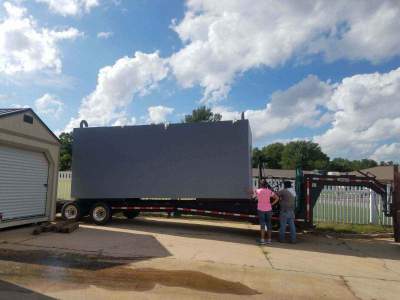 They meet and exceed FEMA 320 and ICC-500 Standards. 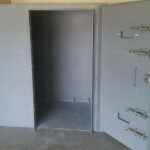 And each carry and Engineer Approved Seal.